Raleigh, North Carolina: Five prominent business people have forged an alliance to co-promote several bluegrass festivals in the Southeastern United States. Cory Hemilright, Lorraine Jordan, John Locust, Don Mitchell and Tim White recently formed the group and will serve as the officers of the organization. Bluegrass Circle Promotions will manage several events including Bluegrass Christmas In the Smokies, Shiners in the Smokies Festival, The Outer Banks Bluegrass Festival, Bluegrass in Cherokee and the newly created, Song of the Mountains Bluegrass Festival. Garner, NC -- Accomplished banjoist and long-time emcee of IIIrd Tyme Out, Steve Dilling, has joined Jordan Entertainment. Dilling will serve as manager of Jordan Entertainment and agent for Lorraine Jordan and Carolina Road. His main duties will include booking the band and hiring entertainment for Christmas in the Smokies and Bluegrass in Cherokee festivals as well as the company's latest venture, a coffeehouse / music venue that will host a bluegrass concert series on Thursday nights and national acts on the weekend. Personally, Dilling will also continue to play with the band Sideline and teach. Nashville, TN: Carolina Road bandleader and Daughters of Bluegrass co-founder, Lorraine Jordan, has released a new song, "Nothin About Trains", with the 2012 SPBGMA Traditional Female Vocalist of the Year, Jeanette Williams. The tune is featured on Pickin' Like a Girl, the latest Daughters of Bluegrass box set from Blue Circle Records.Written by Dixie Hall, the "Nothin' About Trains" compares one's love affair to the experience of riding a train. 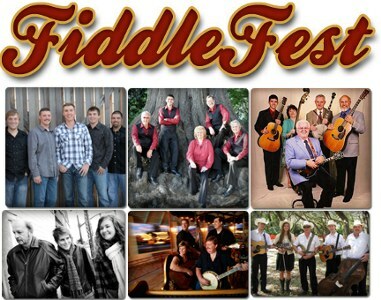 Each year, fiddlers, festivarians, jammers, and fans of bluegrass music converge to experience unbeatable workshops, concerts, jams and more. This year will be an outstanding year with top artists performing concerts, workshops from the pros and an all around good time. 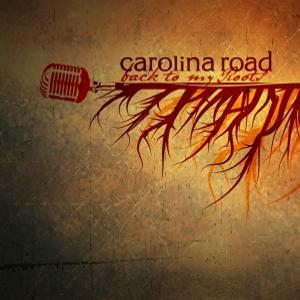 Rural Rhythm Records is proud to announce the new album, Back To My Roots by Carolina Road. This new project includes the talents of: Tommy Long (guitar, lead vocals); Lorraine Jordan (mandolin and vocals); Ben Greene (banjo); Josh Goforth (fiddle); and Eddie Biggerstaff (bass.) 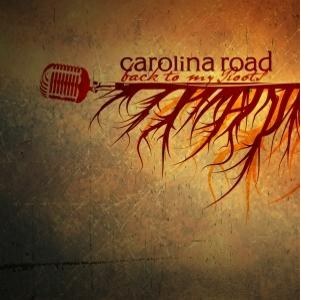 "The Lady of Tradition, Lorraine Jordan and her band Carolina Road continue to go deep into the roots of Bluegrass. With Back To My Roots they show how to bring a fresh new feel to the Traditional Bluegrass sound we all love. Carolina Road is keeping the Tradition alive and well," says Dennis Jones, WNCW Radio host.